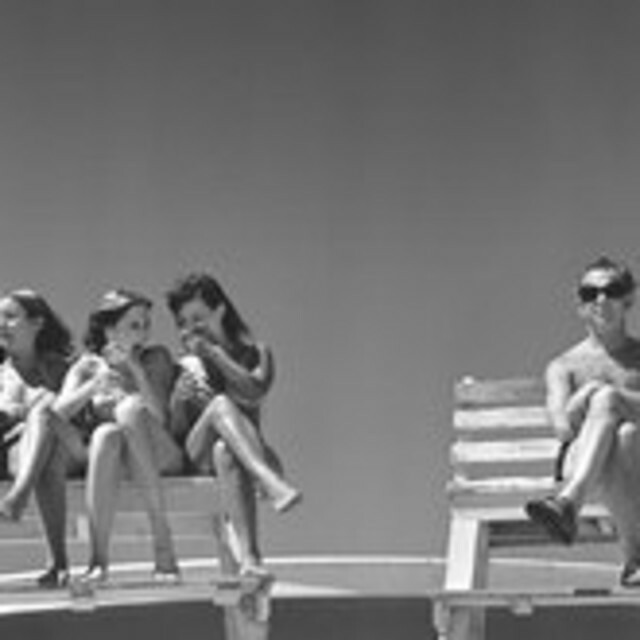 Coming of Age in America: The Photography of Joseph Szabo is the first museum retrospective of this Long Island photographer whose work presents a dual portrait of adolescence on Long Island and summers on the Island’s iconic Jones Beach. Szabo poignantly portrays teens on the cusp of adulthood, documenting his subjects in moments of uncertainty, reflection, longing, bravado, and exuberance. 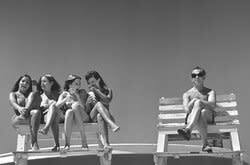 The restless teens and unselfconscious bathers seen in Szabo’s black and white photographs evoke timeless memories of our own, similar teenage years and summers at the beach.